On the photo on top. 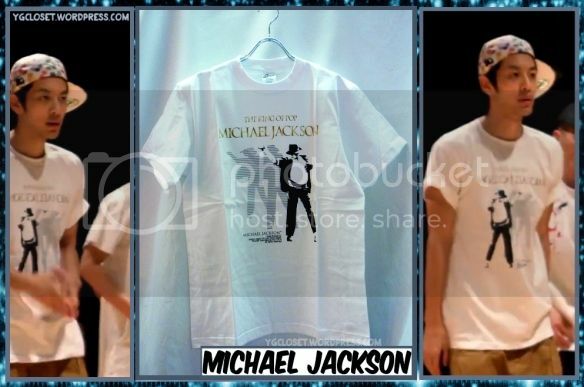 Se7en, Korean artist, is wearing one of these custom made t-shirts of Michael Jackson that you may buy online. Search it over as you wanted yourself to have one same as se7en tee here. About the pricing details? I haven’t know any details on it because there’s a bunch of online stores that sells it and they even have different prices depending on your location and to the store itself. Another celebrity outfit update: This recently, se7en, a Korean singer, spotted wearing some dope pieces that are Rodarte hoodie and Chrome Hearts Cap. The hoodie is limited edition only,I think so, that’s why I wasn’t able to get the exact price of it since the piece is already sold out. However, on the cap, more probably chrome hearts cap are ranging 100 – 1000 bucks. Yeah – that’s too much but chrome hearts has this great products and they did uses the best and quality materials that can make their products way expensive than to the others brands. So – yeah , se7en is rocking on these 2 pieces. And you might get that look too, just check on those same color of hoodie and cap and it does not be the same brands as long you can make your self swag everything will be fine.. I’m telling you! alright, that’s it and keep on checking this blog for more celebrity outfits updates..
On this blog, Istarblog.com, I really into Korean fashion. 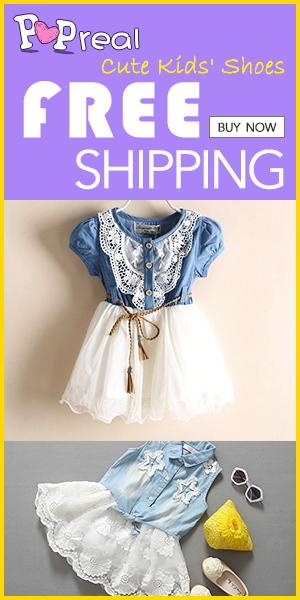 Because I’d find Korean fashion dope and quirky that’s why I often includes them out here. Today, I’ll blog again this Korean celebrity singer named Se7en, the artist is great well known on the country,Korea, because he did shared his talents already that can made him on the most demand singer’s on today Korea’s music industry. The Sweater looks fine on me and I really do like the prints that can signifies this sweater is more on streetwear. However, it is depend on you on how you may wear it. Like what Se7en did on it. Stunning! Alright, that’s it for now and will update you more celebrity outfits too soon. Tattoos as your fashion statement? Who wants to get tattooed? I know, I know you are raising your hand there and even you gals are wanting to have at least one painted images on your body. But why? what do you think is the main reason why people use to get tattoo to their bodies on? On my own opinion, having some tattoos on one person’s body is really a big help. How? Because maybe that person may think that he or she hip because tattoo is trending nowadays as you’ve noticed it, righty? and one thing more, tattoo can be use as an fashion statement like what most models did, They used to get at least one tattoo to them not to impressed but to emphasize their best body asset as they walk to the run way. GD & TOP New SONGS! Se7en Updated his Twitter On Vanness and Him Photo! Se7en said that finally after 4 years he met his friend named Vanness.. wait i think this vanness is a Taiwanese who is the cast of meteor Garden (F4 Taiwan before?) sorry i dint know him ..